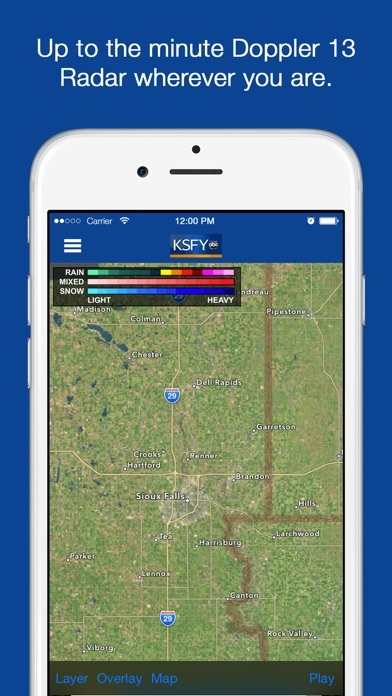 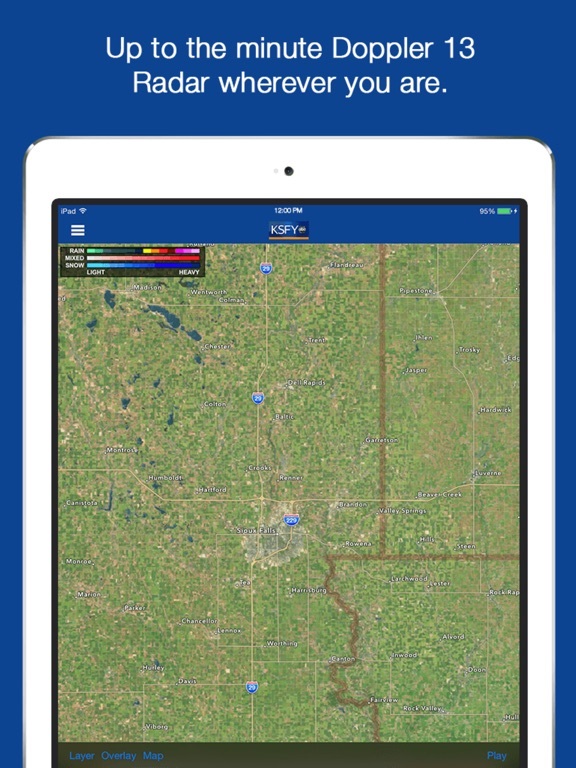 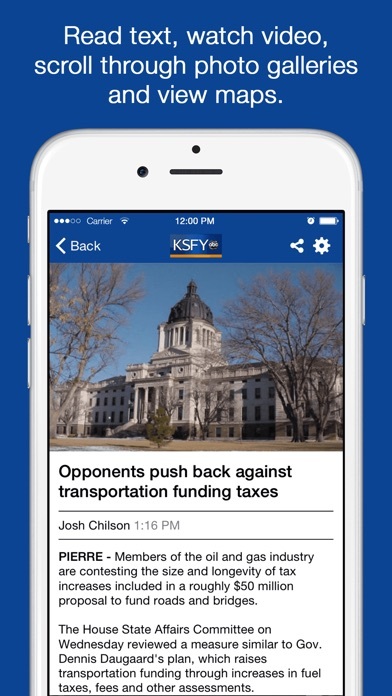 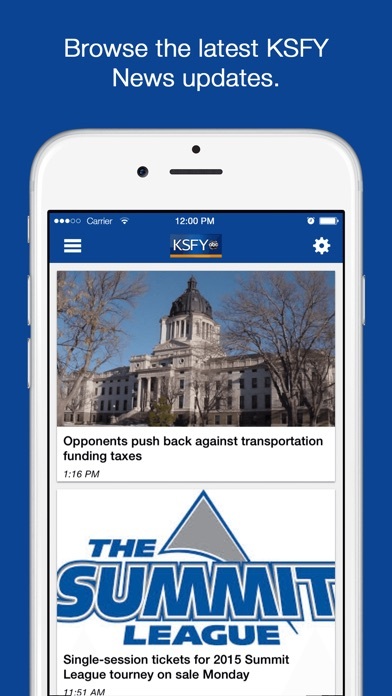 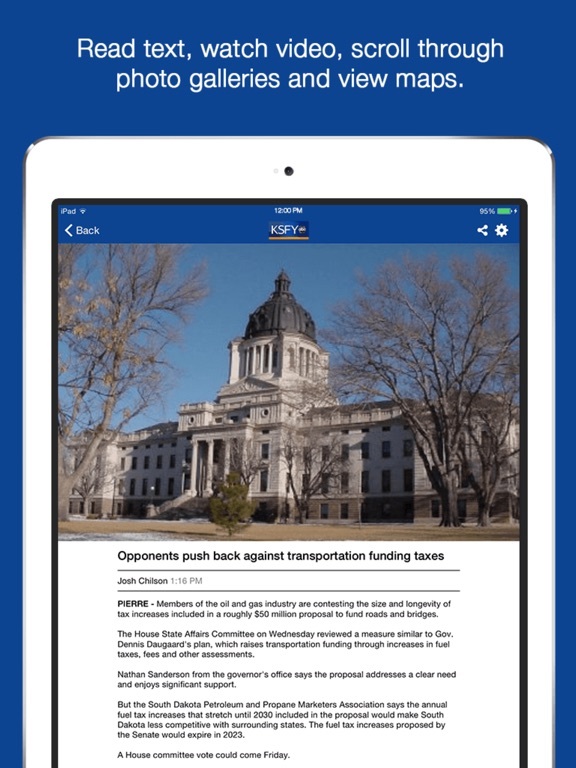 The KSFY News, Weather, and Sports app is your complete source when you're on the go. 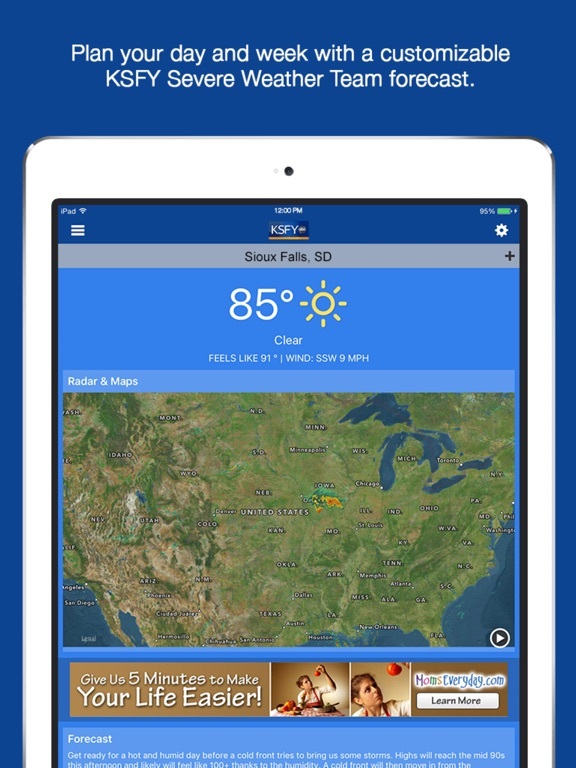 Whether you live in Sioux Falls, Aberdeen, or Pierre. 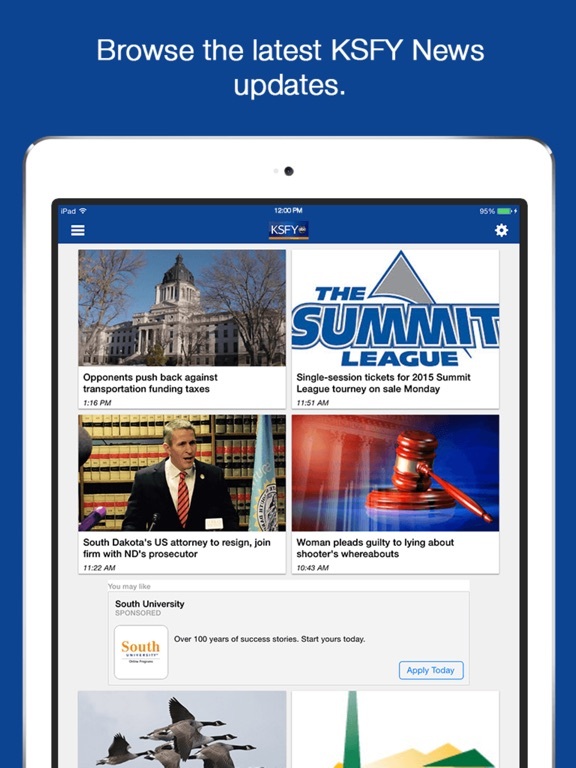 24 hours a day, 7 days a week. 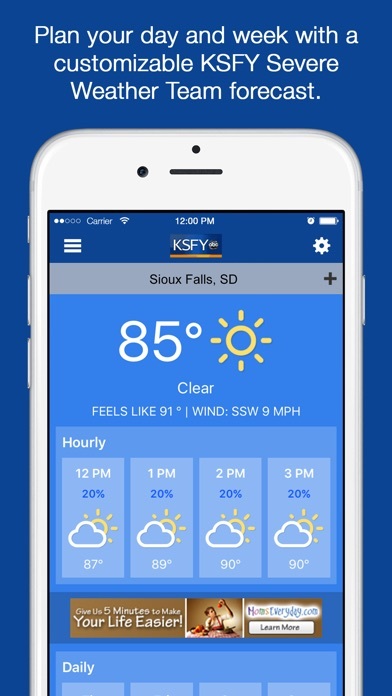 You can expect that the KSFY weather experts will have your complete hour by hour forecast when and where you need it. 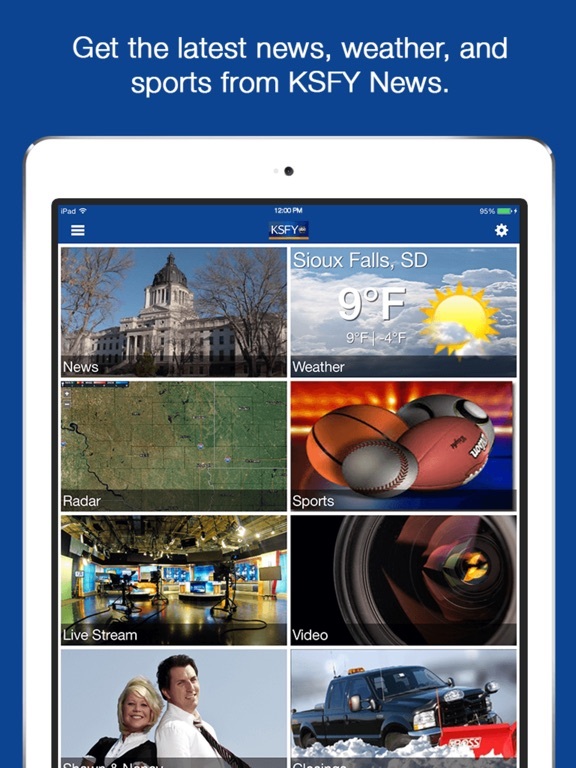 And you can expect the KSFY News Team to have the latest information that impacts you and your family's life. 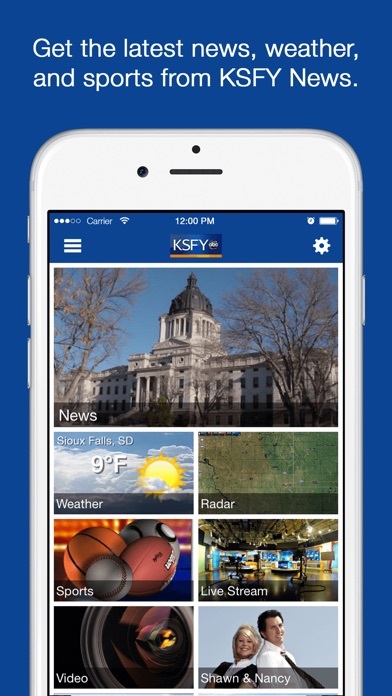 When it comes to the news, weather, and sports you care about you can expect more from KSFY TV.